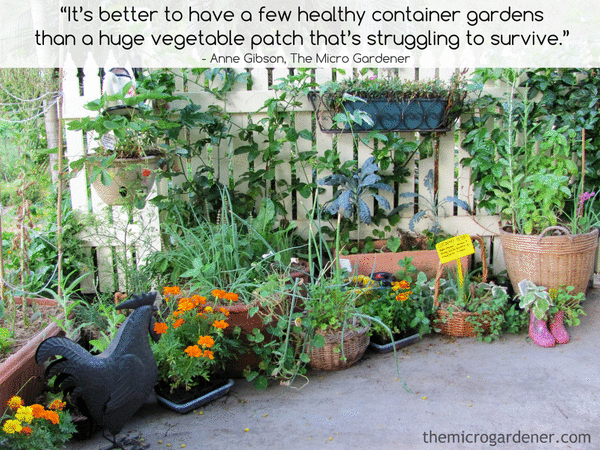 Start with container gardens. Especially if you can’t manage a bigger space right now. Harvesting a few fresh herbs or some salad greens is so satisfying. Small successes can bring you great joy! Locate pots at a comfortable height. Utilise vertical space as much as possible. Stack or hang pots for easy watering and maintaining. 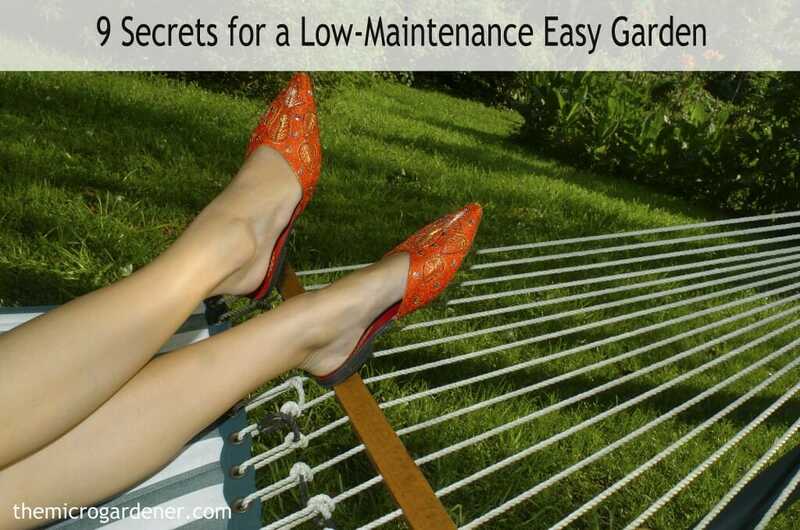 These design ideas can help you create a low maintenance easy garden. CLICK to learn more about good design. If you have limited time, energy or space (or all three! ), keep things simple. A small, well-designed space with a few productive pots may be sufficient right now. 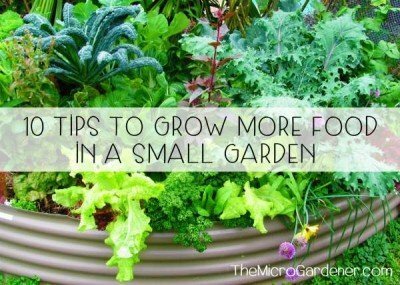 If your garden is taking too much time, money, energy or not producing for you, it may be time to down-scale. At least for a short time. Give yourself permission to do less! Mulch some garden beds for now. You’ll be growing good soil until you decide what to do. Have a reality check! Reflect on what you love about your garden. Stick to plants that bring you the most enjoyment. Team up with a friend, neighbour, family or gardening buddy to spread the load. Working together makes your garden tasks easier and much more enjoyable. So does that cuppa or wine afterwards! Buy yourself some time to relax and reflect. Give yourself time to problem solve. Decide on the next stage from there. “Whatever you’re working on, take small bites. The task will not be overwhelming if you can reduce it to its smallest component.” – Richard Russo, author. Fruit and vegetables are like an extension of your family, so only select plant ‘relatives’ you like! Some are ‘high maintenance’, hard work and a ‘long term relationship’. Like most fruit trees! To produce a healthy crop, fruit trees need your attention regularly. Short term ‘guests’ like easy lettuces and annuals only take up residence in your garden for a few months at a time. If you choose a lot of plants that are high maintenance, you better have the time and energy to keep up with them! Hardy, easy-to-grow edibles are perfect for beginners. Or if you have limited time. Hardy perennials that can handle tough climate conditions. They are generally low maintenance once established. [Save energy and time]. Edibles that are pest and disease resistant. [Save time managing problems]. 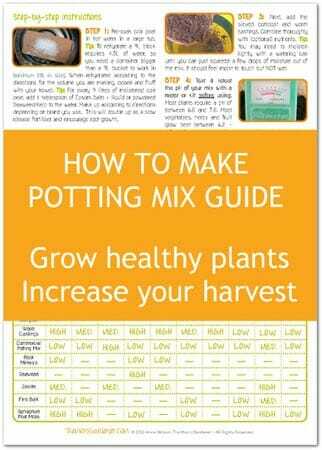 Leafy greens and herbs that self-sow seeds. 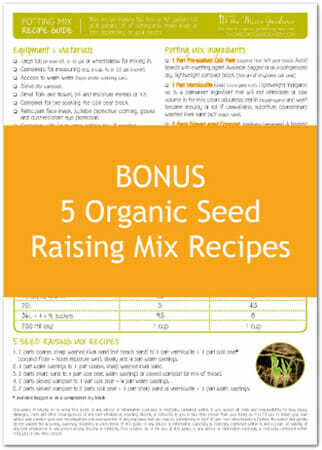 [Save time raising seedlings]. Dwarf varieties that don’t need staking. [Save time and materials]. Foods that provide flavour and nutrients fast. e.g. 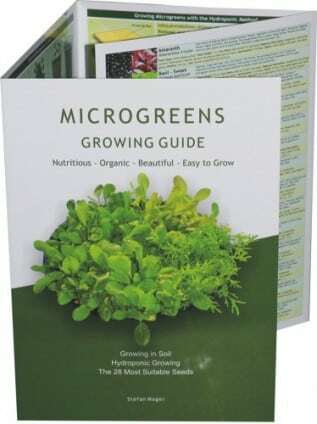 Microgreens, sprouts, salad or stir fry greens and herbs like spring onions. [Save money and resources]. I use vertical space to layer colour, climbers and edibles in a compact area. I never dig my garden! Turning or tilling the soil increases your work and creates potential problems. 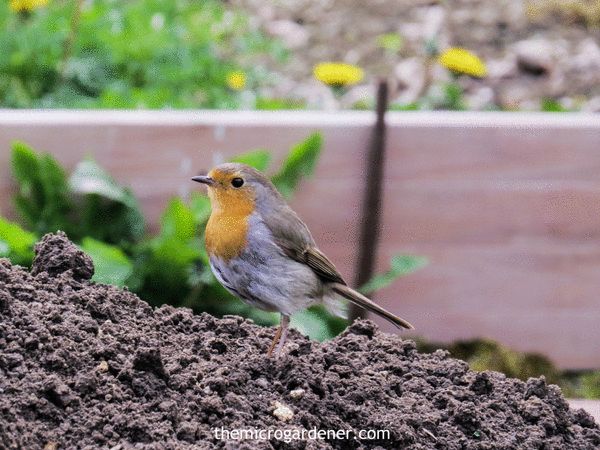 Digging disturbs dormant weed seeds. Tilling also disrupts the vast network of microorganisms, particularly fungi. 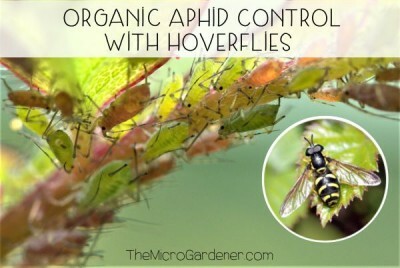 These feed your plants. Digging destroys soil life. So your garden will be less productive with dead invisible helpers. You want to build healthy soil instead. Raised beds, containers and straw bale gardens are a few options for growing above ground. You won’t need to disturb the soil with no-dig gardens. Raised beds and portable wheelbarrow planters like these are easy on the back! 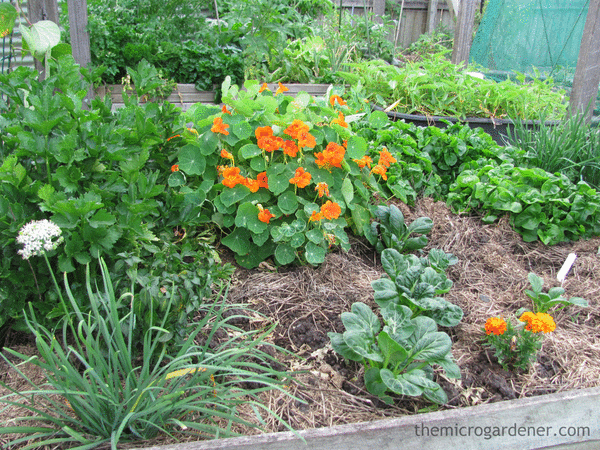 Add organic matter like compost and mulch in layers. These gardens are a lot more comfortable on your back. Less bending, weeding, pests and disease too. That’s enJOYable! Green manures, cover crops, worm castings, compost and mulches all break down to create rich soil. This reduces the need to buy in supplies and fertilisers, even organic ones. So you save money too. Composted organic matter creates a ‘soil pantry’ of food for your plants. Just so long as your soil is kept moist, your plants will be able to take up the nutrients via their roots. 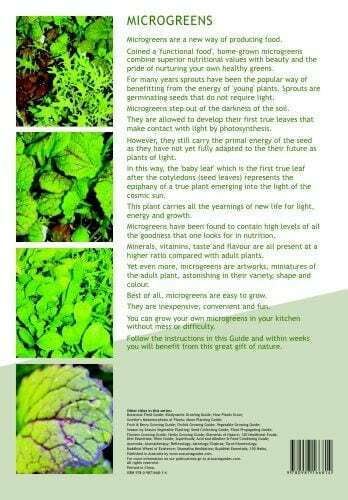 You will reduce your need to fertilise plants tremendously. If you want healthy soil to grow disease and pest-free plants, feeding your soil will make life much easier. 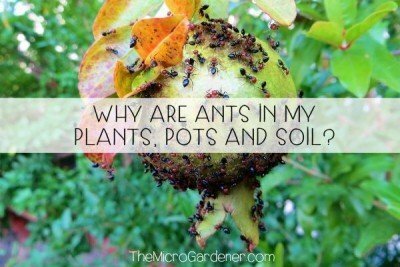 The more beneficial insects, native birds, frogs and soil microbes you have in your garden, the easier your life will be. Why? All these critters take care of the jobs that would mean work for you! They are your silent partners helping you create an easy garden. Predator insects and birds keep pest insects and rodents under control. Microorganisms help feed your plants and defend them from diseases. All you have to do is provide the habitat for nature to ‘set up house’ and they will do the rest. It’s a win-win investment that pays great dividends. Attract birds into your garden by providing shelter and water. They will take care of pest management for you. Include pest-repellent plants like marigolds, the onion (allium) family like garlic and chives, and nasturtiums. CLICK to learn more about working with nature. Adding mulch is one of the easiest and quickest ways to save time, money and work in your garden. Pots, plots or big garden spaces can all benefit from a layer of mulch. You’ll spend less time weeding, watering and fertilising. Mulching also improves your soil, prevents erosion and makes harvesting edibles much easier. Discover 20 reasons why you should mulch your garden. 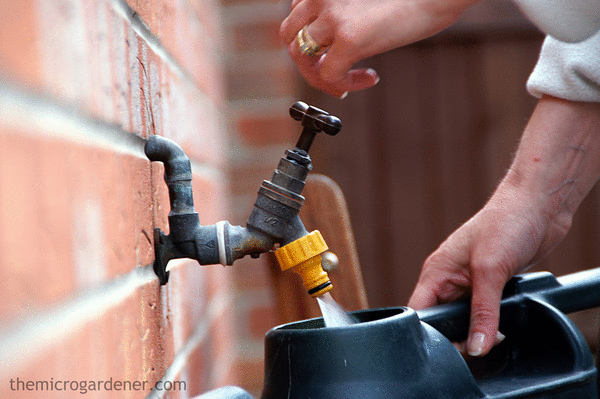 Leverage your time by utilising clever ways to water your garden. There are many solutions from free or cheap, to more expensive irrigation systems. Self-watering pots, wicking beds, upside-down plastic bottle drip systems, swales and soaker hoses are just a few options you can try. These solutions save you watering every day and really make life easier. 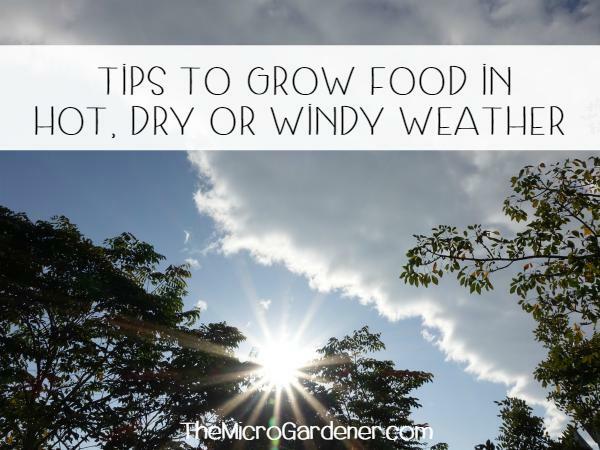 Your plants can take up moisture when they need it. These systems provide more control and are low maintenance. 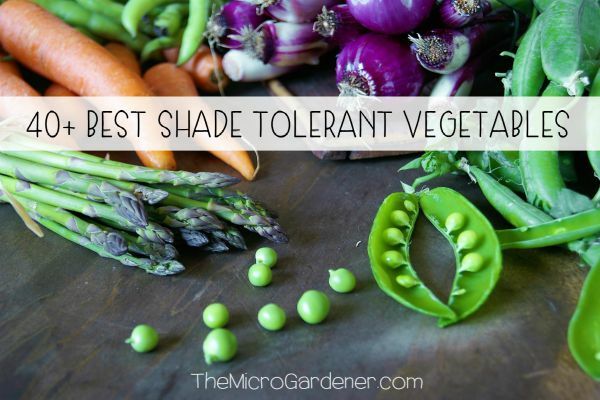 So less chance of wasting precious water or accidentally drowning your plants! 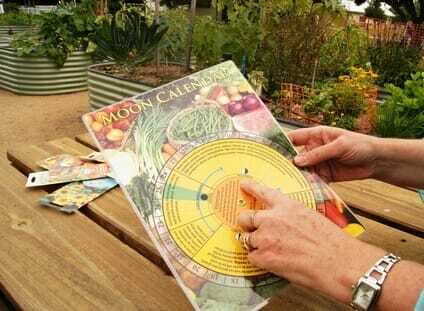 One of the easiest ways to remember how and when to grow your plants, is to keep a garden journal. Nothing fancy. A diary or notebook will do. It’s a wonderful planning and record keeping tool. 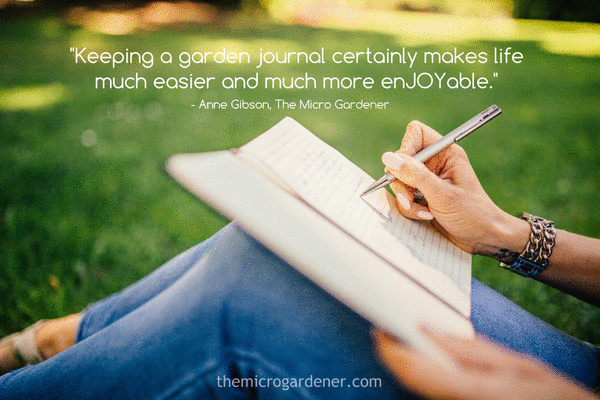 Learn about why and how keeping a Garden Journal will help you become an expert gardener in your own garden super fast. Keeping a garden journal certainly makes life much easier and much more enJOYable. 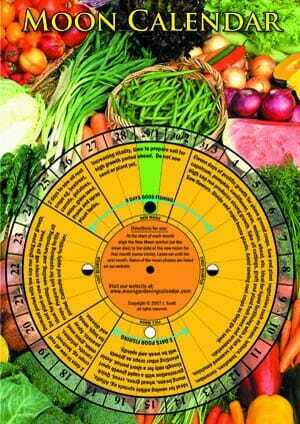 Record what you sow, transplant or plant along with the date. Note what you did – successes and disappointments. I have learned SO much from keeping a garden record over the years. It’s a simple way to observe patterns and plan ahead. I share insights and photos of my journals here. Write down when you plant, fertilise or notice problems. Where you sourced your plants. Frost dates, pests or diseases. How you solved issues. You will have an accurate record you can look back on, to see how much you’ve achieved. And to problem solve in the future! I hope these tips have helped give you some ideas for ways to be more productive and love your garden. I also have a range of sustainable ‘buy once, use forever’ gardening aids and guides in my shop. Your purchase helps me cover the cost of providing free online articles. Thanks for your support! Looking for other ways to minimise problems, reduce your work load and enjoy your garden? 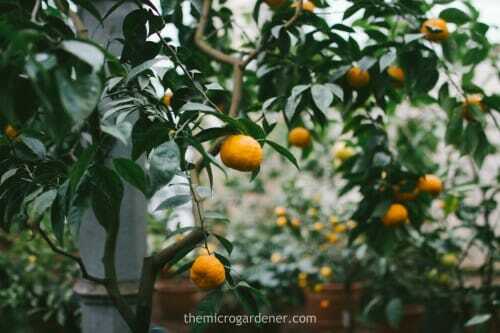 Check out: 9 Strategies to Help Combat Common Edible Garden Problems; Why a Garden Journal is Your Most Valuable Tool and 10 Tips for Creating Beautiful Gardens. Some of the links in this post are “affiliate links.” This means if you click on the link and make a purchase, I will receive a small commission. I only recommend products or services I use personally or believe will add value to my readers. Please read my Disclosure Statement for more details. Please share! Join my free Newsletter for more tips and all future articles. Thanks for your feedback Maria. You’re welcome. Hello Anne, I just subscribed to your newsletter. I’ve been looking around your site and have found a lot of great information. Especially helpful is this one on making your own. I’m just finishing the season here and about to empty pots into one large bin with sheep manure to break down over the winter. Can’t wait to try out your ‘recipe’ next spring.